Hayrides, Corn Maze, the Pumpkin Patch and all other attractions return on Sept. 22nd. The Secret Agent Corn Maze -- Journey into a world of intrigue and espionage. From the Cold War to James Bond, the world's nations play the dangerous game of misdirection and double agents. Maze design includes iconic imagery from spy movies. Watch local artists carve huge pumpkins (5-9PM). 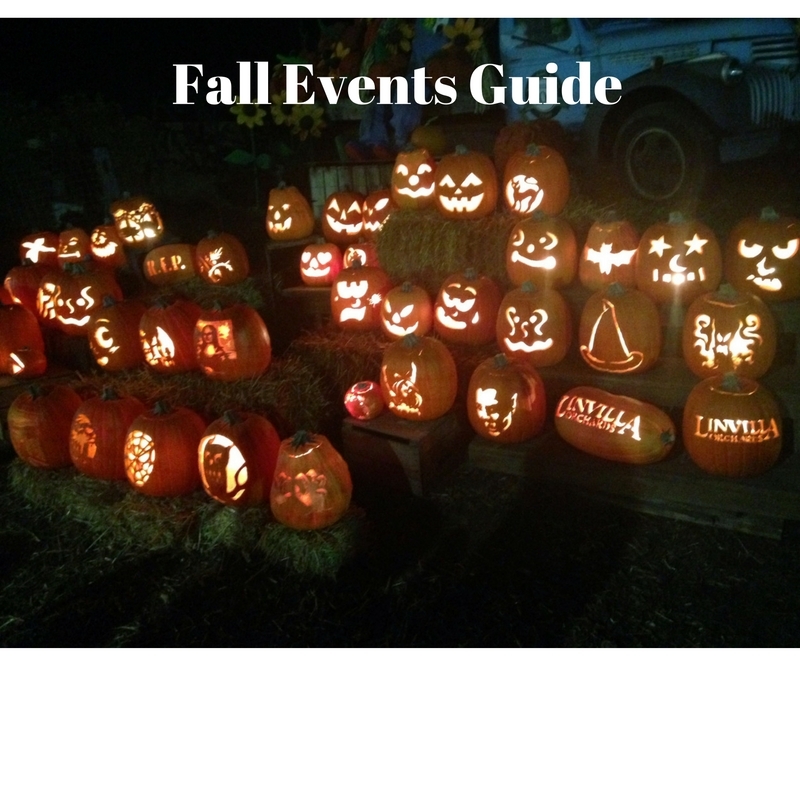 See candle-lit carved pumpkins Fri.-Sat (5-9PM). 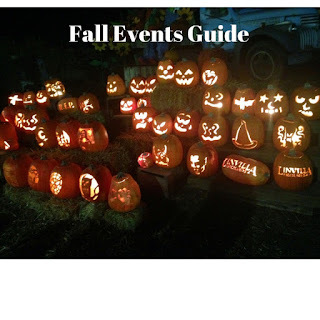 All Three nights of family fun, food, live music and hayrides! Enjoy the costumes, the kids, and the fun starting at 7pm for the West Chester Halloween Parade in downtown West Chester. Parade gathers on Market Street between Church & Darlington and continues down Market and up Gay Street.